- Brigid Scullion "There's no place like home!" 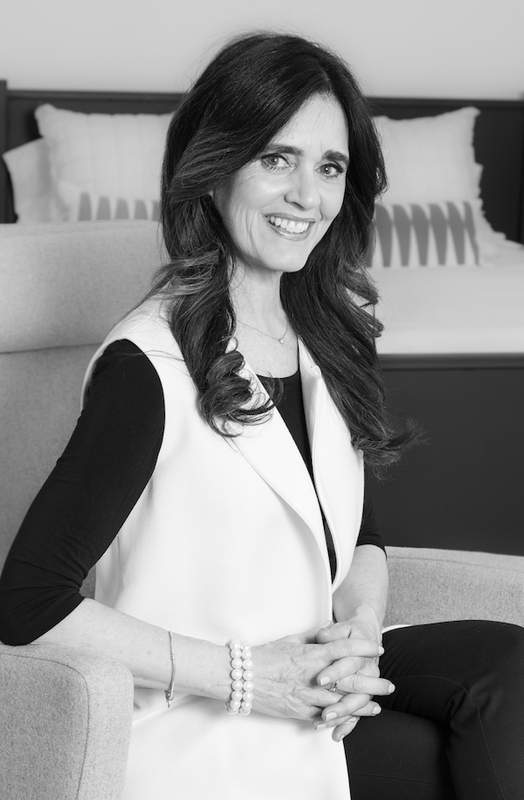 Brigid is a Real Estate Broker with Groupe Sutton Centre-Ouest in Westmount since 2012. She is also a licensed commercial Real Estate Broker. Having graduated with a degree in business and marketing at Concordia, she spent over 25 years in Marketing before making the transition into Real Estate. She has lived and raised her family in Westmount since 1990 which gives her a local familiarity with the area’s wonderful community and charming setting. Having spent most of her life in Montreal, Brigid knows the city map and its beautiful neighborhoods in and out. One of Brigid’s key traits is taking the time to get to know her clients, both buyers or sellers, so she can ensure the best outcome possible for them. The channels of communication are always open, honest and completely transparent. Her focus on budget, future plans, hobbies, lifestyle, daily routine, work, family life and personality for buyers, and factors like financial expectations, real estate goals and time frames for sellers, is part and parcel of the process she implements to ensure results. Brigid has a determination that is unstoppable and is dedicated to making her clients happy.